himachali madra recipe - madra is a curd and legume based curry from the himachali cuisine. 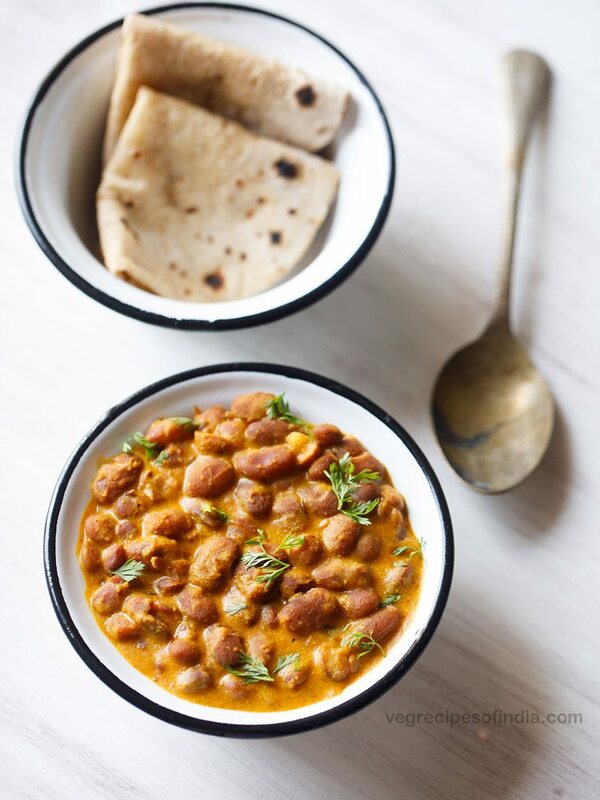 usually the beans that are added in madra are chickpeas (safed chana), kidney beans (rajma) and black eyed beans (rongi, lobia). madra recipe with step by step pics. 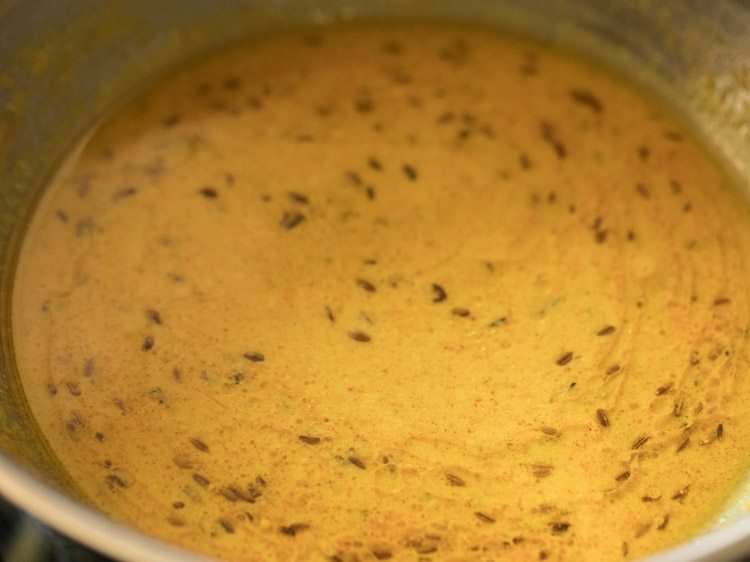 madra is a curd and legume based curry from the himachali cuisine. 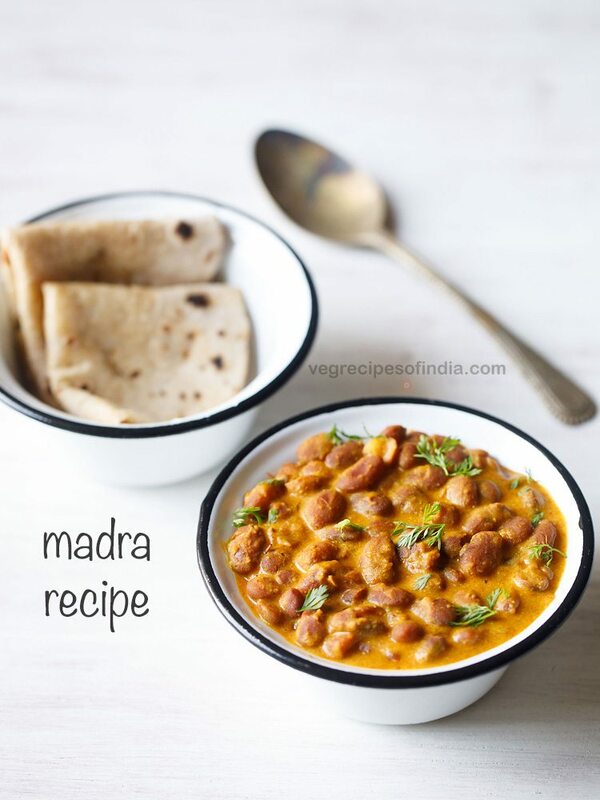 usually the beans that are added in madra recipe are chickpeas (safed chana), kidney beans (rajma) and black eyed beans (rongi, lobia). madra is one of the dishes that is served in a himachali food feast along with various other dishes. in himachali language, this himachali food festival is called as dham. 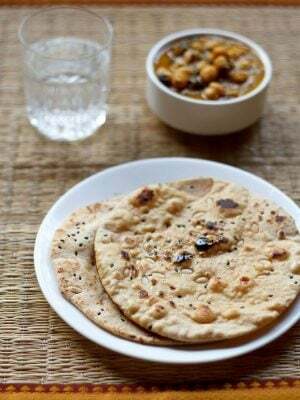 the recipes that are a part of dham are satvik and made without onions and garlic. a particular sect of brahmins called as ‘botis’ cook the dham. usually brass utensils are used to cook the food. the food is served on leaf plates. 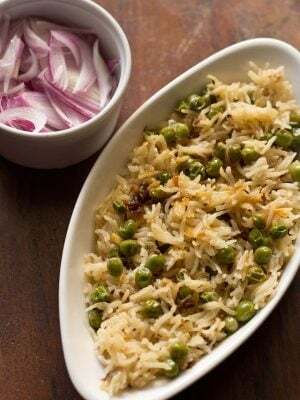 the food that is served is rice, dals (lentil based dishes), madra, khatta (sweet and sour dish made with tamarind, jaggery and chickpeas), a few breads, sweet rice or kheer or sweets like boondi. 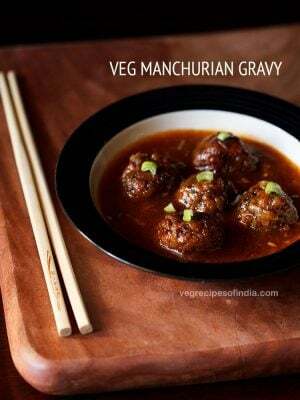 (source wiki) i have been to some parts of himachal pradesh and have savored the local vegetarian cuisine there. 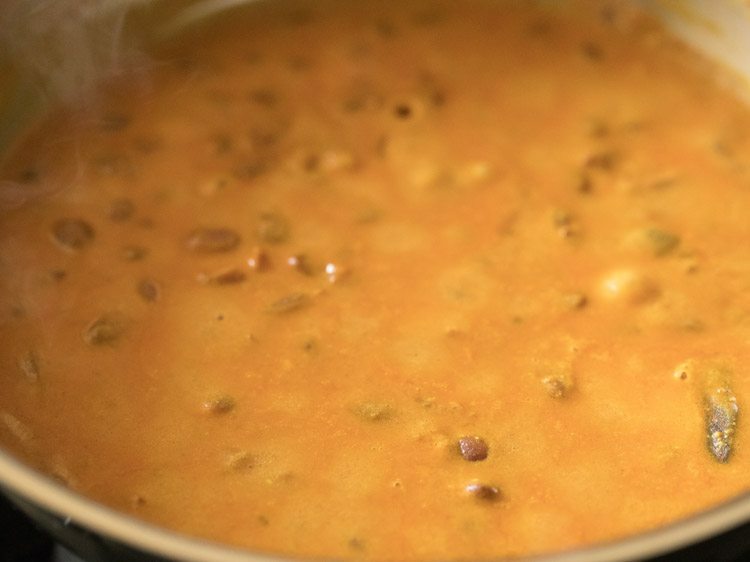 you can compare madra to kadhi where some beans are added. i started making rajma madra adapting it from the cook book cuisine of himachal pradesh: himachali dham. i have made madra both with rajma and chana. in fact the rajma madra was loved at my place and thus i made it a few more times. 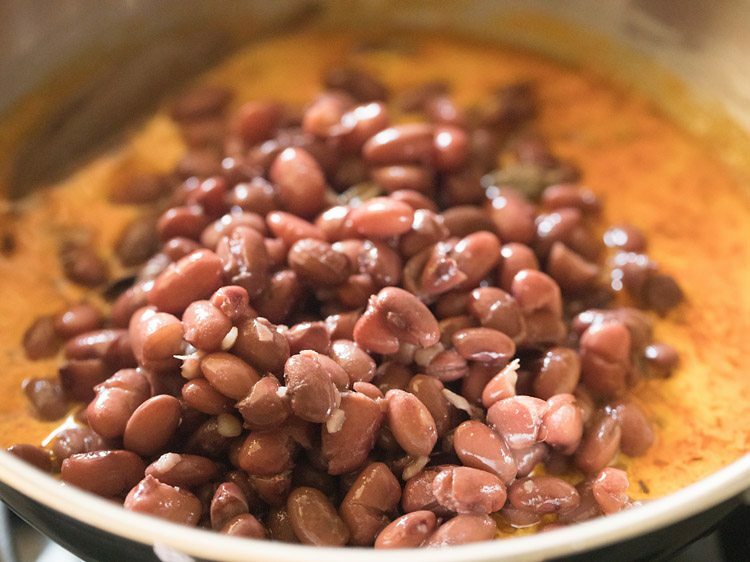 in this madra recipe, i have used rajma aka kidney beans. i have specifically used a small variety of kidney beans from himachal pradesh. 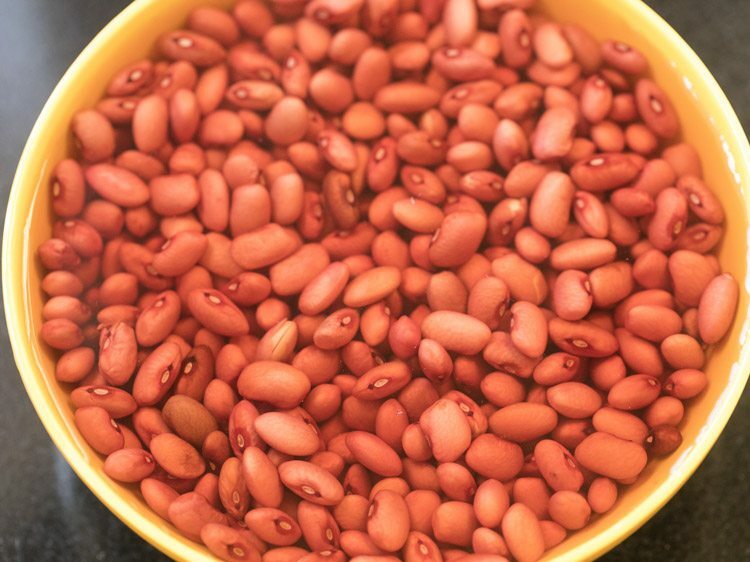 thought you can use the regular variety of pink kidney beans or red kidney beans. you can also use kashmiri rajma. the only tricky part in the madra recipe is cooking the curd. the curd should not split. 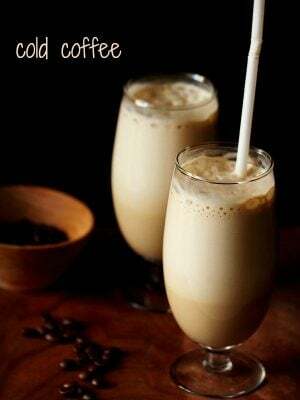 so while making this recipe, do use full fat curd or curd made from whole milk. do not use low fat curd or curd made from toned milk. for any curd based recipe, i always use homemade curd. in this recipe too i have added homemade curd. 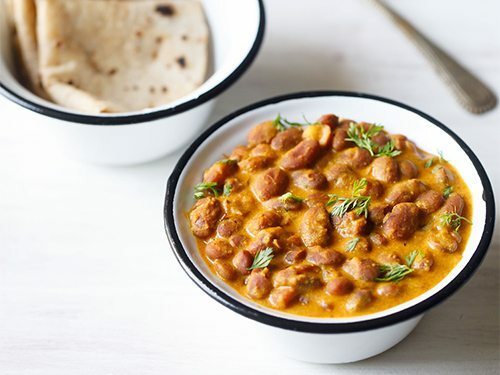 serve rajma madra with rotis or steamed rice. rinse 1 cup rajma (200 grams) with water a couple of times. then soak rajma beans in enough water for 8 to 9 hours or overnight. next day drain all the water and rinse the rajma in running water. drain the extra water. 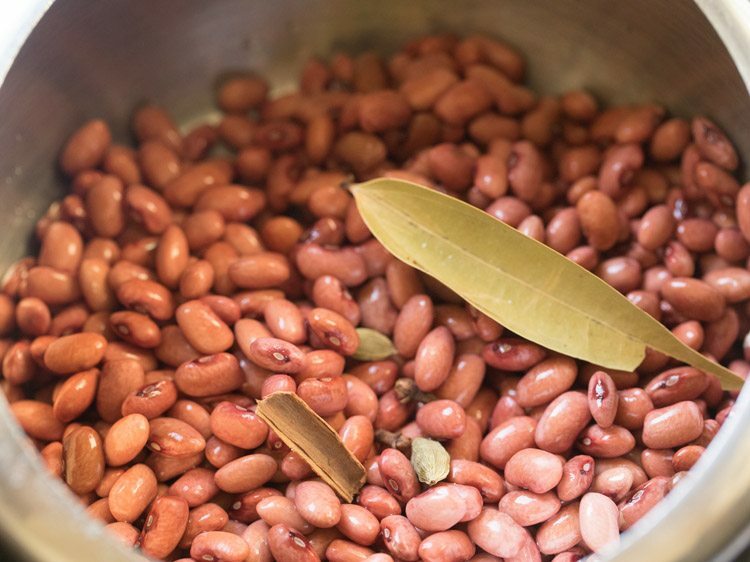 place the rajma beans in a pressure cooker. 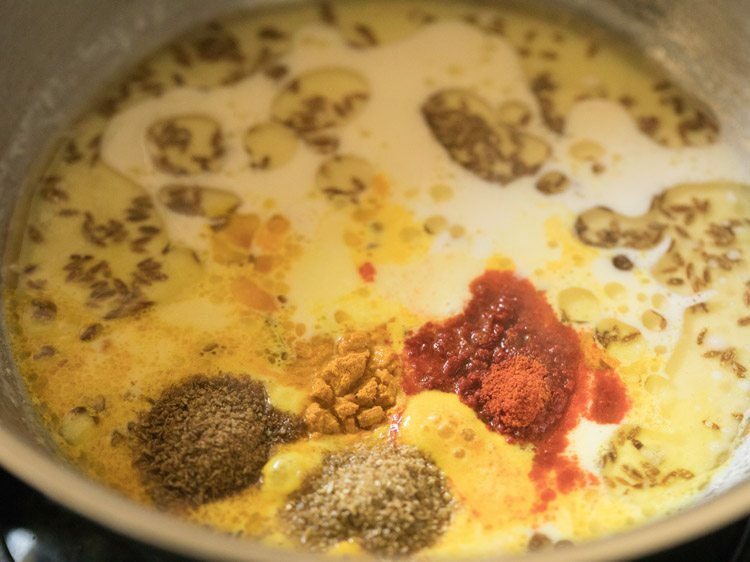 add the following whole spices – 1 inch cinnamon, 2 cloves, 1 tej patta and 2 green cardamoms. add 2.5 cups water. 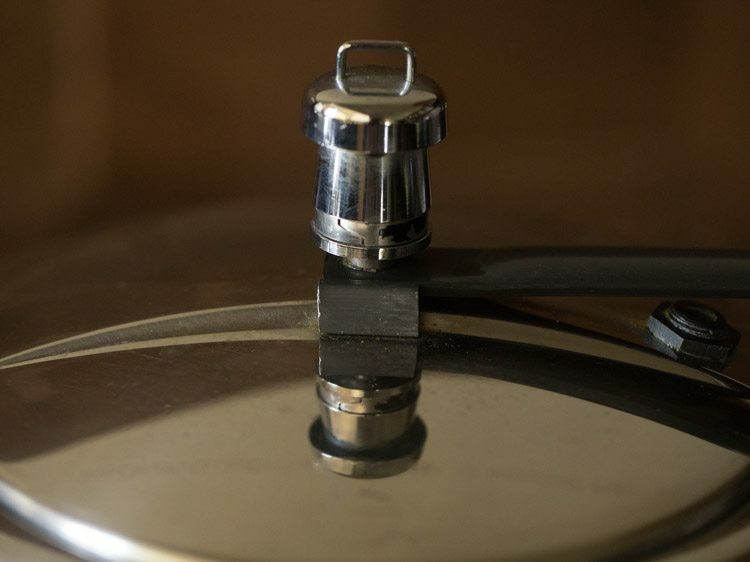 cover with lid and pressure cook on medium flame for 15 to 16 whistles. when the pressure settles down, open the lid and check if the rajma has cooked well or not. 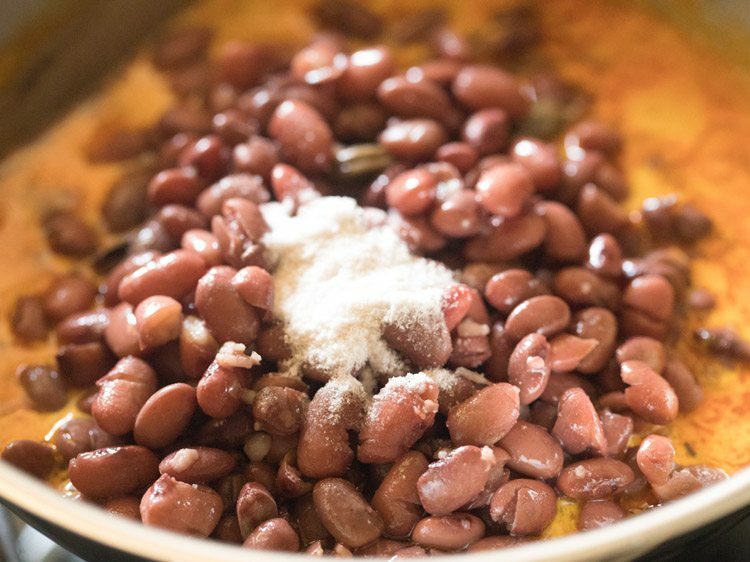 the beans should mash completely when you press it with a spoon or with your fingers. 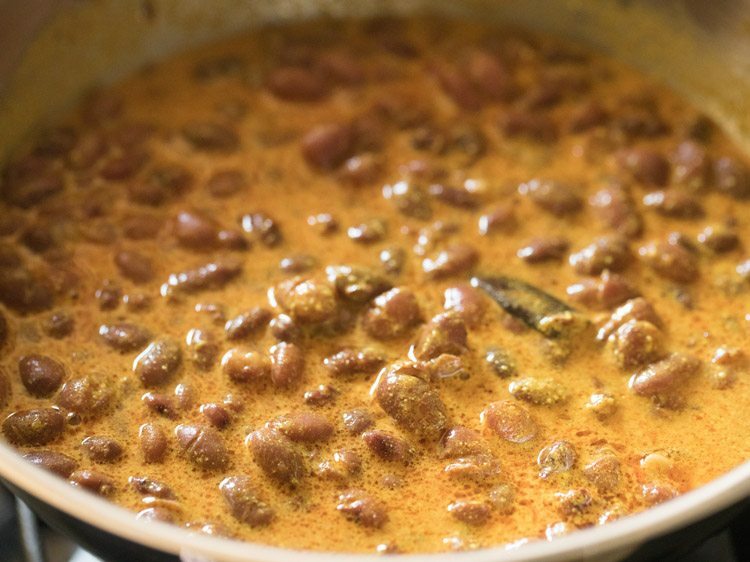 if the rajma beans are not cooked, then continue to pressure cook for some more time. add some more water if required. in a bowl, take 1 cup fresh full fat curd and whisk it till smooth. keep aside. heat 2 tablespoons ghee or 3 tablespoons oil in a heavy pan or kadai. 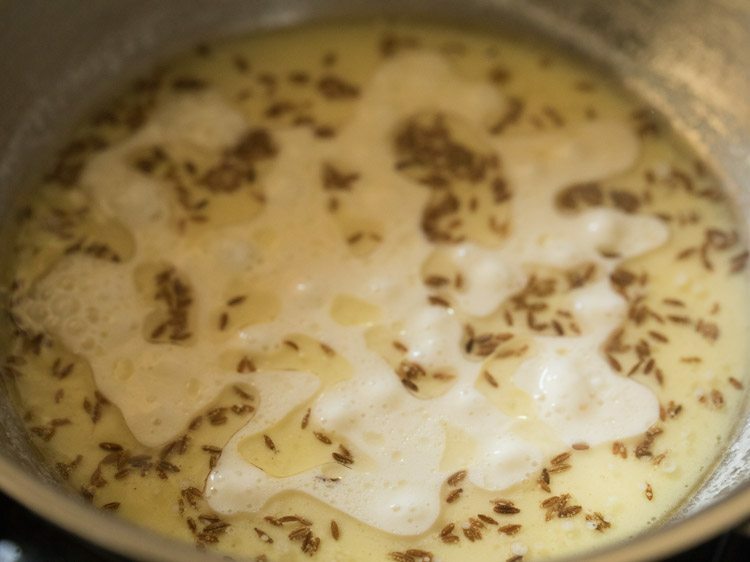 add ½ teaspoon cumin seeds. let the cumin seeds crackle in the hot oil. now switch off flame and add ⅛ teaspoon asafoetida (hing). give a stir and mix well. then keep the pan down. next add the beaten curd. quickly begin to stir the curd as soon as you add it. stir curd non-stop. mix till curd and ghee is mixed very well. then keep pan on stove top on a low flame and continue to stir non-stop. 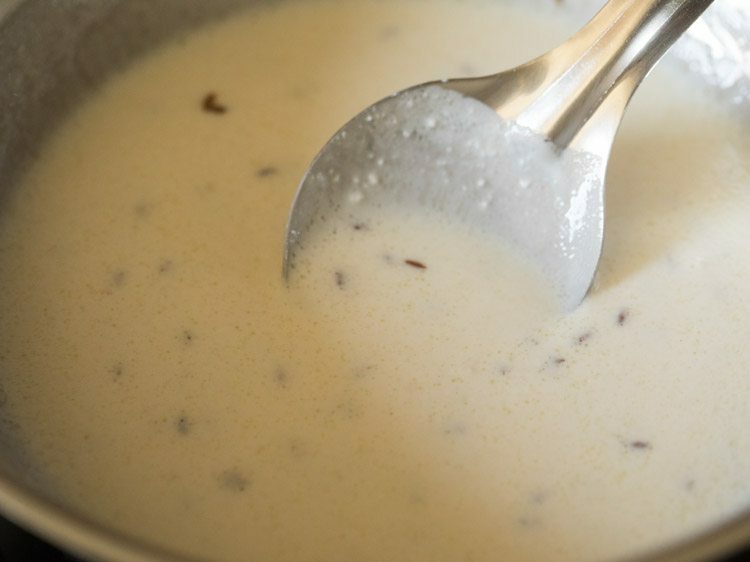 if you stir non-stop, curd won’t split. 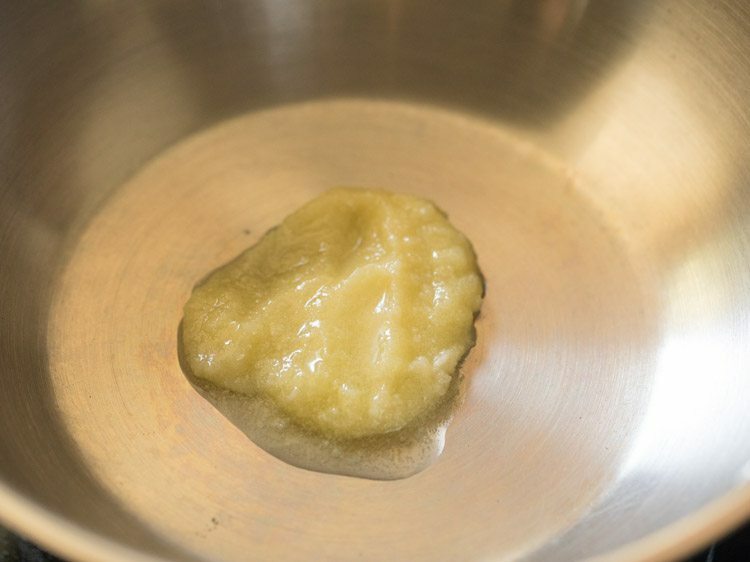 after some minutes, you will see the ghee separating from the curd mixture. 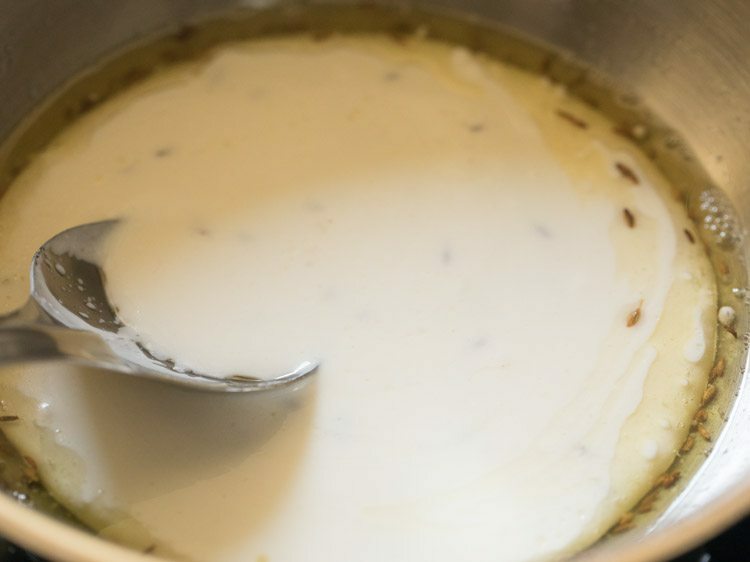 continue to stir till all ghee is separated and you see a layer of ghee floating at the sides and on few places at the top of the curd mixture. 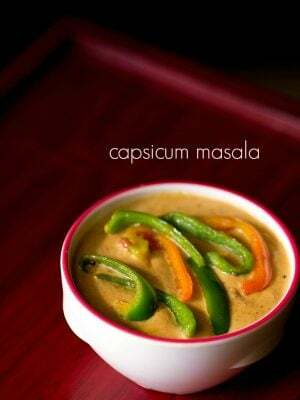 then add the following spice powders one by one – ½ teaspoon turmeric powder, ½ teaspoon cumin powder, ½ teaspoon garam masala powder, 1 teaspoon kashmiri red chilli powder and 1 teaspoon coriander powder. 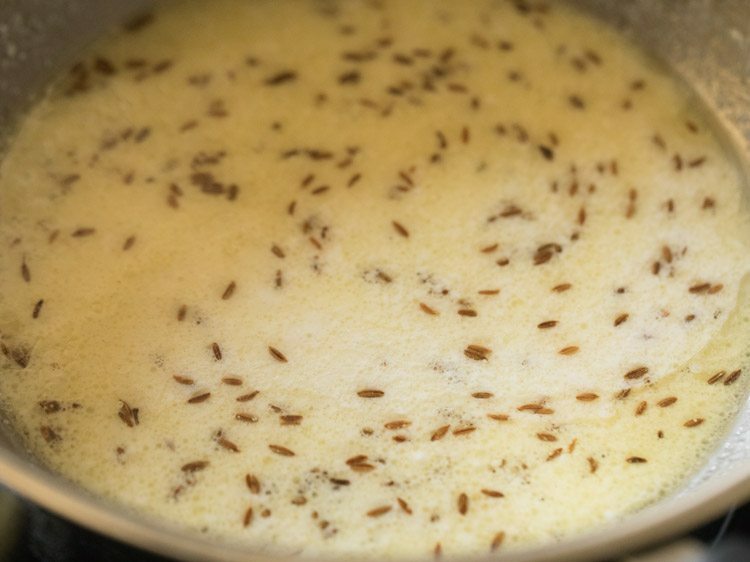 you can also add a few methi seeds and ½ teaspoon of fennel powder (saunf powder) if you want. mix well. continue to stir for one minute. 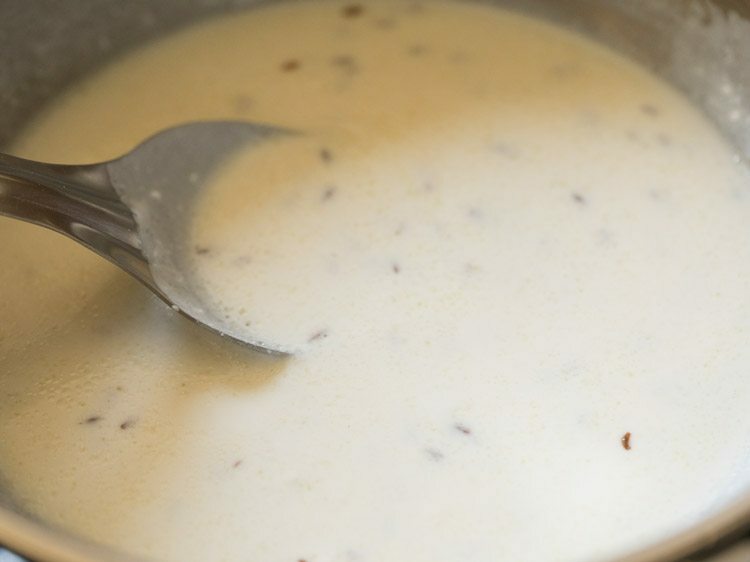 drain all the water from the rajma and add the cooked rajma beans in the curd gravy. season with salt as per taste. mix well. simmer the madra gravy on a low flame. keep stirring occasionally. the gravy will begin to thicken. overall simmer for 11 to 12 minutes. you can add some hot water if the gravy becomes too thick. after 11 to 12 minutes or when the madra gravy has thickened, then switch off flame. 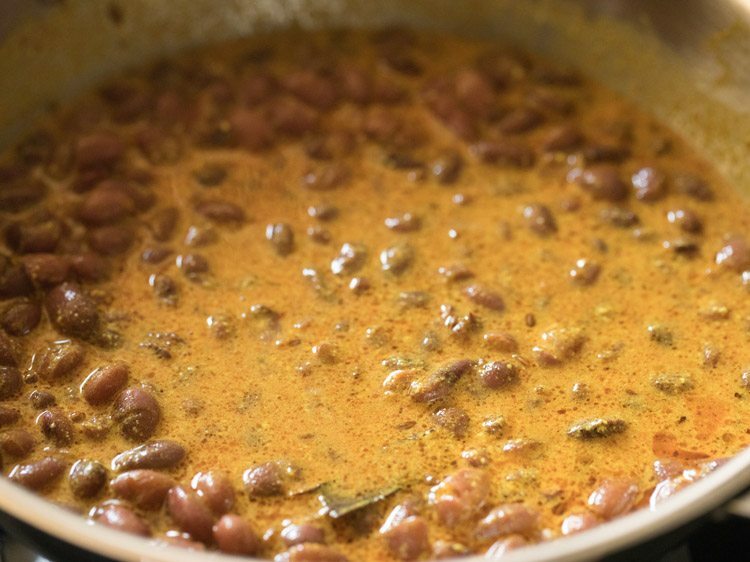 serve rajma madra with rotis or steamed rice. you can garnish with some coriander leaves if you want. 1. rinse 1 cup rajma (200 grams) with water a couple of times. then soak rajma beans in enough water for 8 to 9 hours or overnight. 2. next day drain all the water and rinse the rajma in running water. drain the extra water. 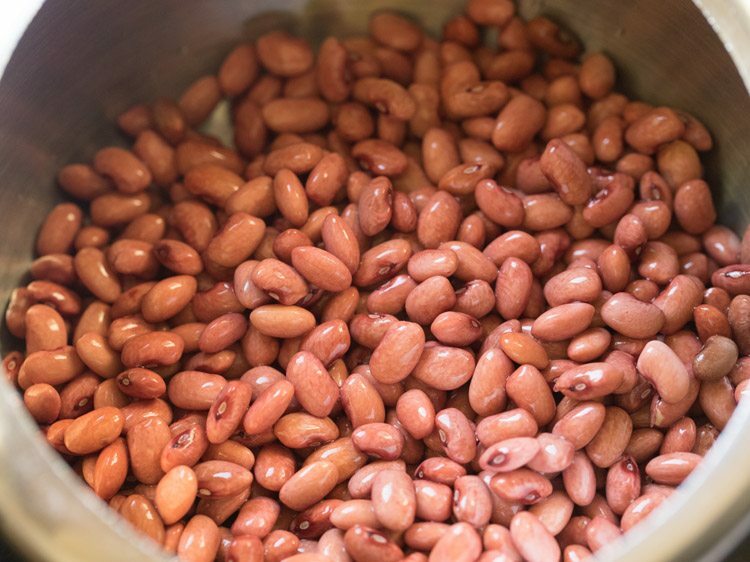 place the rajma beans in a 3 litre pressure cooker. 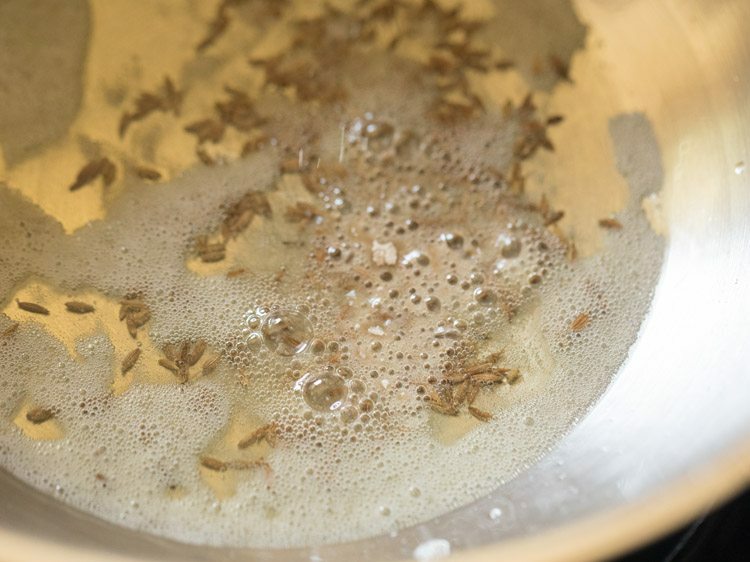 3. add the following whole spices – 1 inch cinnamon, 2 cloves, 1 tej patta and 2 green cardamoms. 4. add 2.5 cups water. if you have used a larger cooker, then add more water. 5. cover with lid and pressure cook on medium flame for 15 to 16 whistles. 6. when the pressure settles down, open the lid and check if the rajma has cooked well or not. 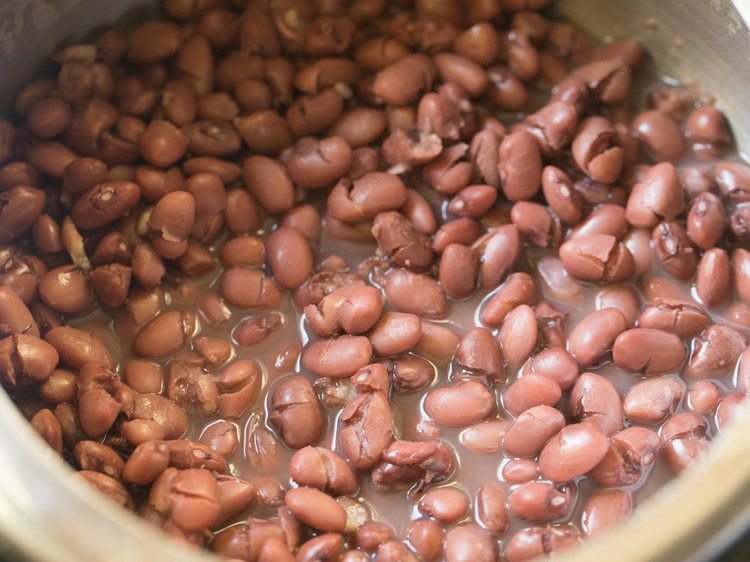 the beans should mash completely when you press it with a spoon or with your fingers. 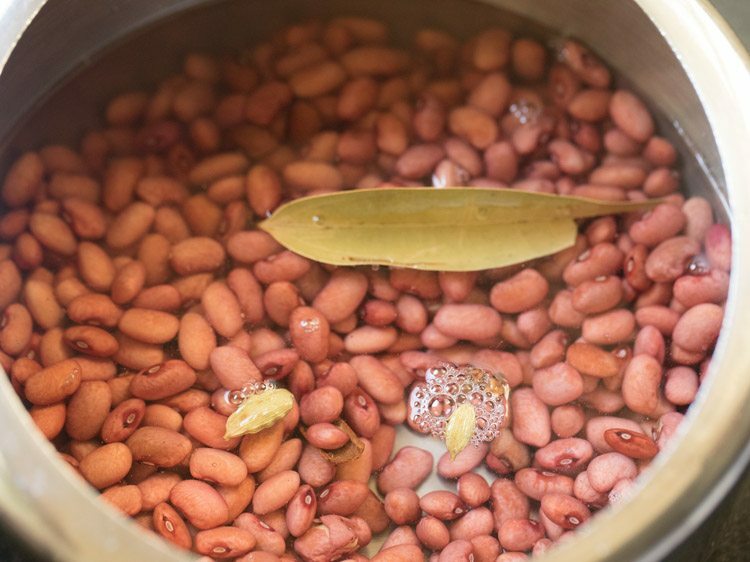 if the rajma beans are not cooked, then continue to pressure cook for some more time. add some more water if required. 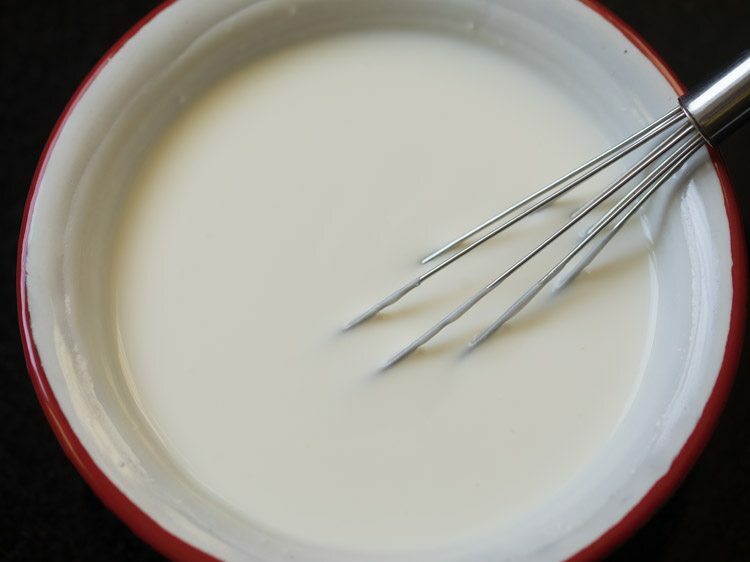 7. in a bowl, take 1 cup fresh full fat curd and whisk it till smooth. keep aside. 8. heat 2 tablespoons ghee or 3 tablespoons oil in a heavy pan or kadai. 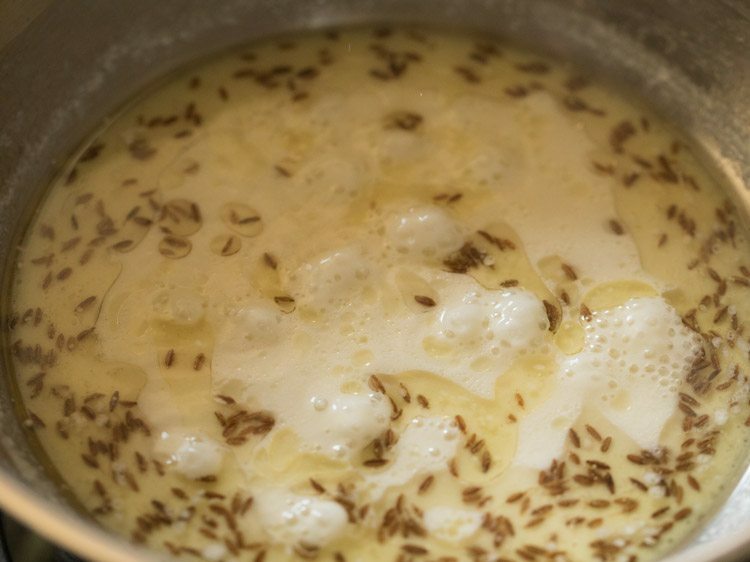 9. add ½ teaspoon cumin seeds. 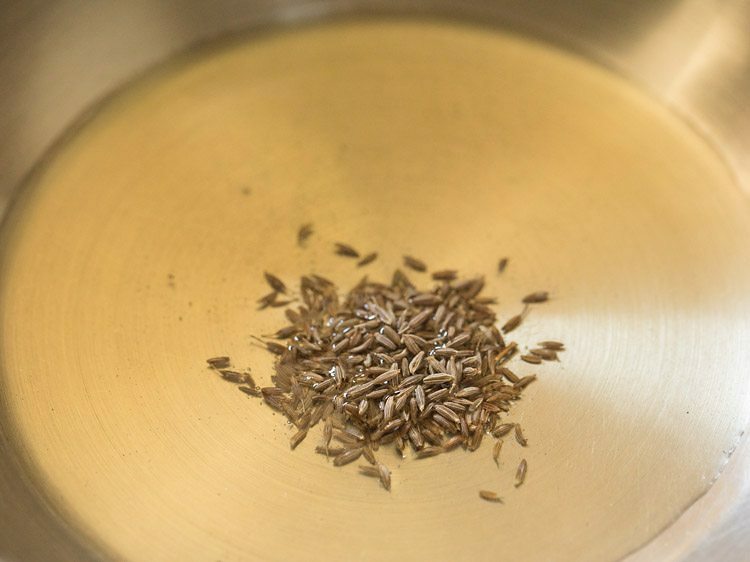 10. let the cumin seeds crackle in the hot oil. 11. now switch off flame and add ⅛ teaspoon hing. give a stir and mix well. then keep the pan down. 12. next add the beaten curd. 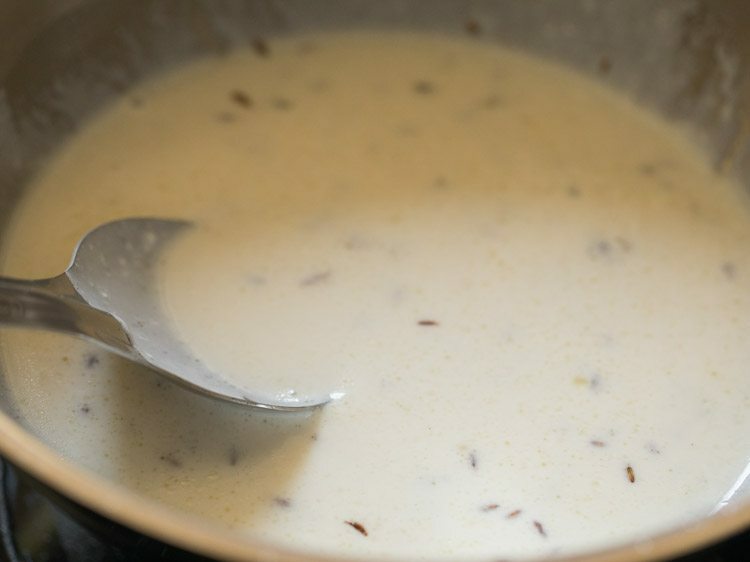 13. quickly begin to stir the curd as soon as you add it. 14. stir curd non-stop. mix till curd and ghee is mixed very well. 15. then keep pan on stove top on a low flame and continue to stir non-stop. if you stir non-stop curd won’t split. 16. keep on stirring non-stop. 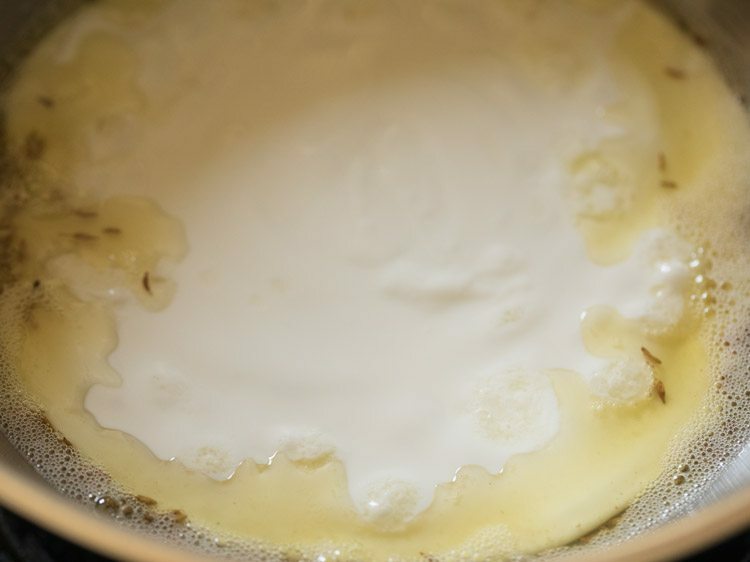 17. after some minutes, you will see the ghee separating from the curd mixture. 18. in the below pic, you see the consistency of the curd. it has not split. 19. keep on stirring and cooking the curd. 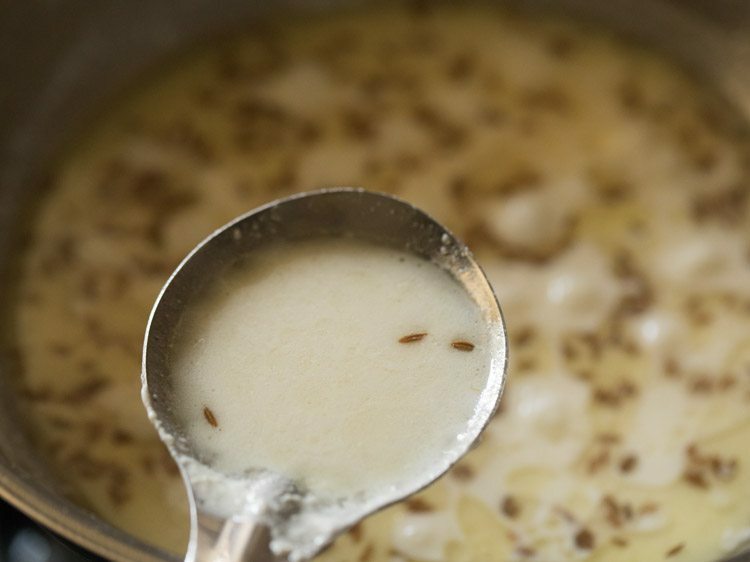 20. continue to stir till all ghee is separated and you see a layer of ghee floating at the sides and on few places at the top of the curd mixture. cooking curd takes an overall 10 to 12 minutes on a low flame. 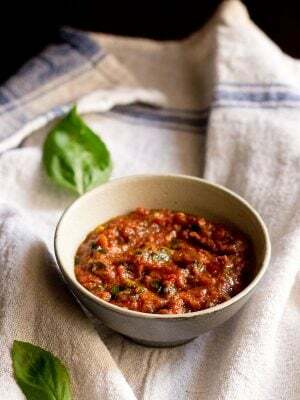 21. then add the following spice powders one by one – ½ teaspoon turmeric powder, ½ teaspoon cumin powder, ½ teaspoon garam masala powder, 1 teaspoon kashmiri red chilli powder and 1 teaspoon coriander powder. 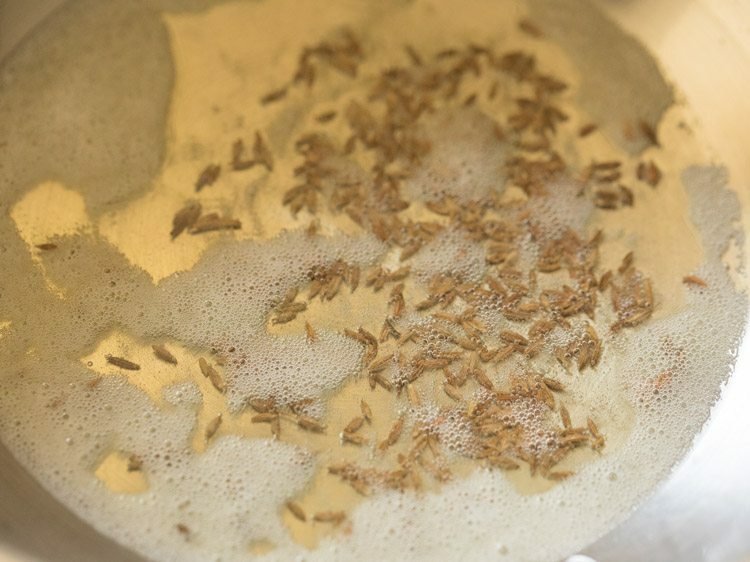 you can also add a few methi seeds and ½ teaspoon of fennel powder (saunf powder) if you want. 23. continue to stir for one minute. 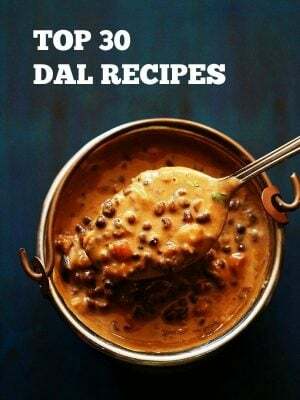 24. drain all the water from the rajma and add the cooked rajma beans in the curd gravy. 25. season with salt as per taste. 27. simmer the gravy on a low flame. keep stirring occasionally. 28. the gravy will begin to thicken. overall simmer for 11 to 12 minutes. you can add some hot water if the gravy becomes too thick. 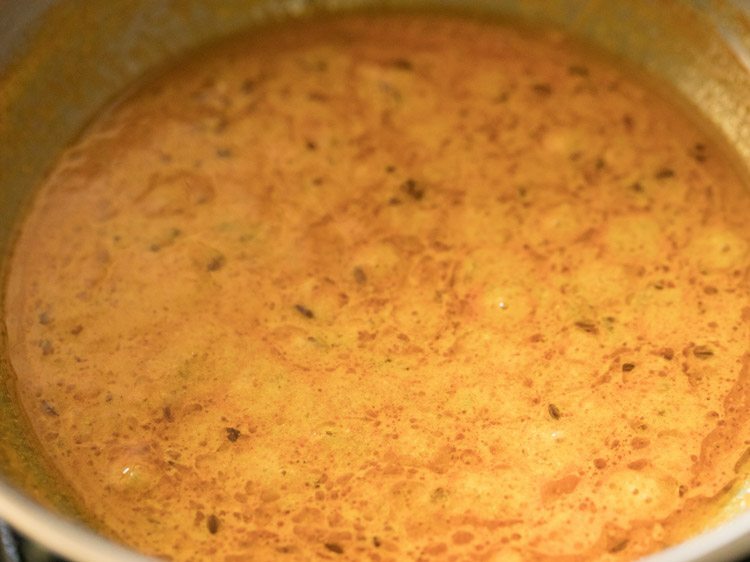 after 11 to 12 minutes or when the madra gravy has thickened, then switch off flame. 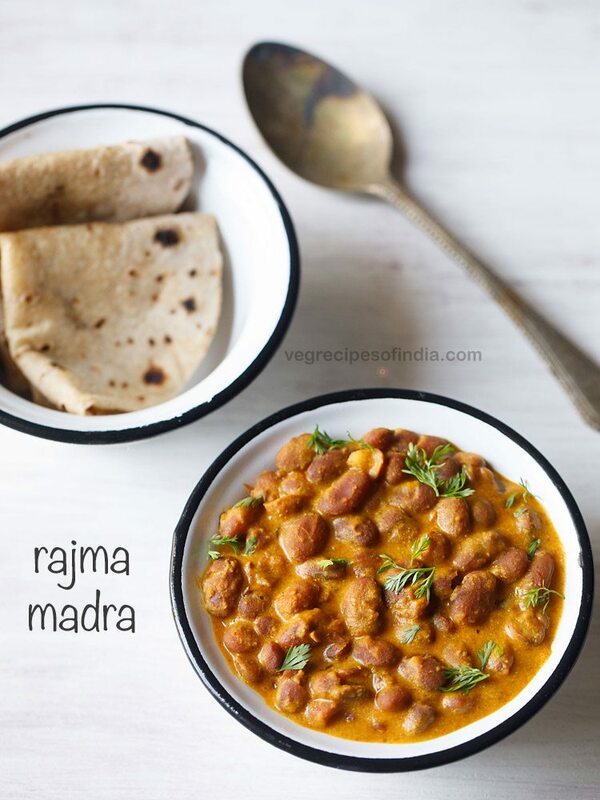 29. serve rajma madra with rotis or steamed rice. you can garnish with some coriander leaves if you want.